| Best late night. PERIOD. 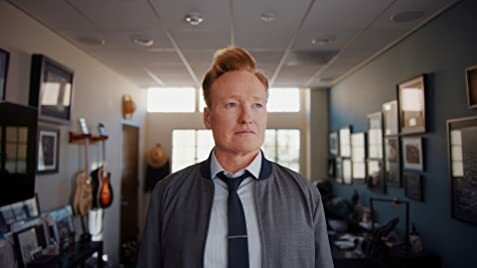 For 25 Years Conan has been unstoppable And always true to his own comedy never a sellout. Bill Burr is the guest that has appeared the most often on the show.